Yayasan AFS Antarabudaya Malaysia (YABM) was set up by Yayasan AFS Antarabudaya Malaysia to assist students in need of some funds to offset part of the programme fees 2017. 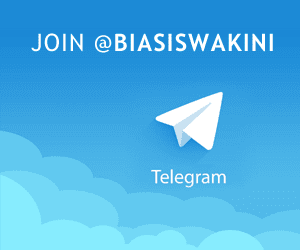 In the past, a sum of between RM3,000 – RM6,000 has been awarded to successful candidates applying to go for a Year Programme to non-native English speaking countries e.g. Latin American countries, Europe, Asia, etc. 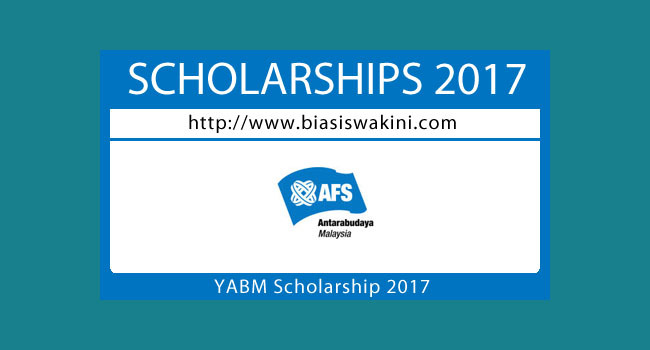 0 Komentar untuk "Yayasan AFS Antarabudaya Malaysia Scholarship 2017"